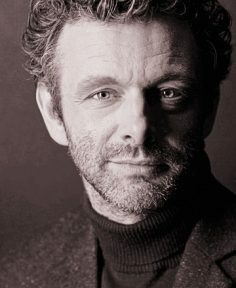 Michael Sheen is at his best narrating the two long narrative pieces here, The Rime of the Ancient Mariner and a section of the first canto of Don Juan. In both he’s assisted by two fine but unnamed women. He’s consistently good throughout the whole anthology. His Blake is prophetic and a bit mad, his Wordsworth is more stately, his Keats more wistful, and so on. 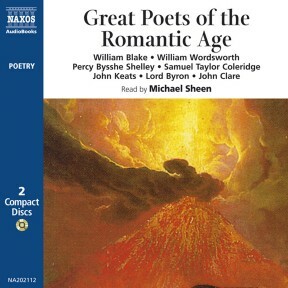 The listener gets the impression that these are poems that Sheen knows and loves and wants us to love. 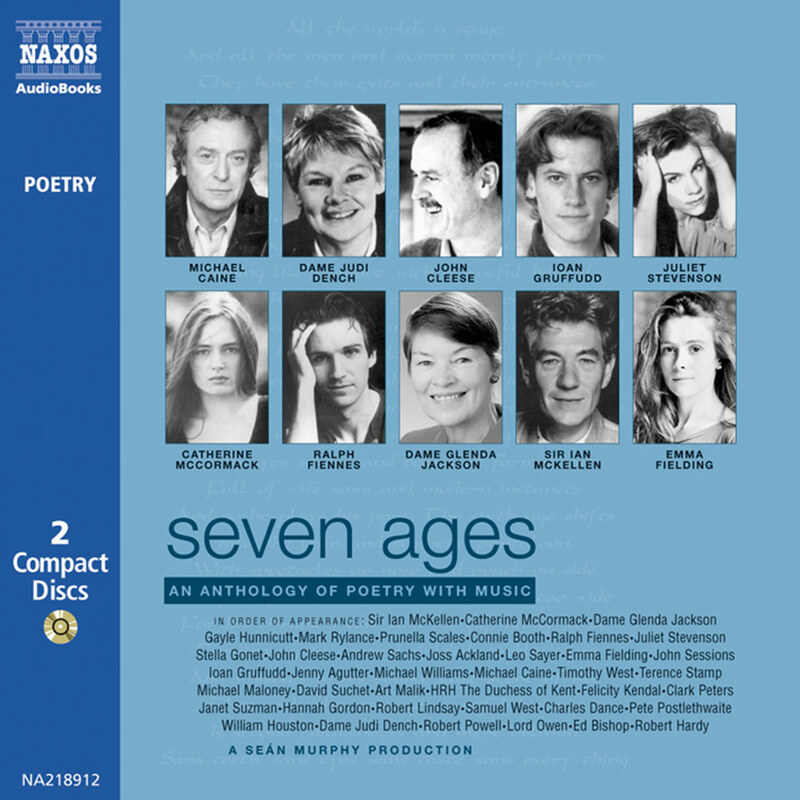 The selections of poems are also fine; each poet’s signature works and a few that are less familiar are included. This production will reward repeat listening. Strands of the Romantic sensibility, with its emphasis on the past, the mysterious nature of existence, and the relationship between the individual and the natural world, had been in existence long before Blake wrote his first poems. Eighteenth-century musicians such as Haydn and Mozart, and even seventeenth-century painters such as Fragonard, Watteau and Claude, betrayed some of these classic ‘Romantic’ characteristics. It was, however, the volcanic vigour of the French revolution in 1789 with its emphasis on the dignity and freedom of every individual, which was to act as the prism through which the writers in this collection were to express their ideas and feelings. It is this common sensibility and the time at which they were writing which bind them into a cohesive group, known as the Romantic poets. The most fundamental attitude was a love of moods, scenes, sights and sounds, which the intellect can never hope to understand fully, but which the poetic imagination aspires to describe. These poets loved the mysterious, the unknown, the half-seen quality of the landscape. Wordsworth saw the relationship between Man and Nature as crucial; as the source of ‘soul’, ‘beauty’ and ‘glory’. The move away from pure rationality led the Romantics to re-examine the stories and philosophies of the Middle Ages, particularly medieval romance, which the Enlightenment had dismissed as worthless. The Romantic generation looked back with respect and nostalgia, finding a spiritual depth which they felt to be missing in their own time. 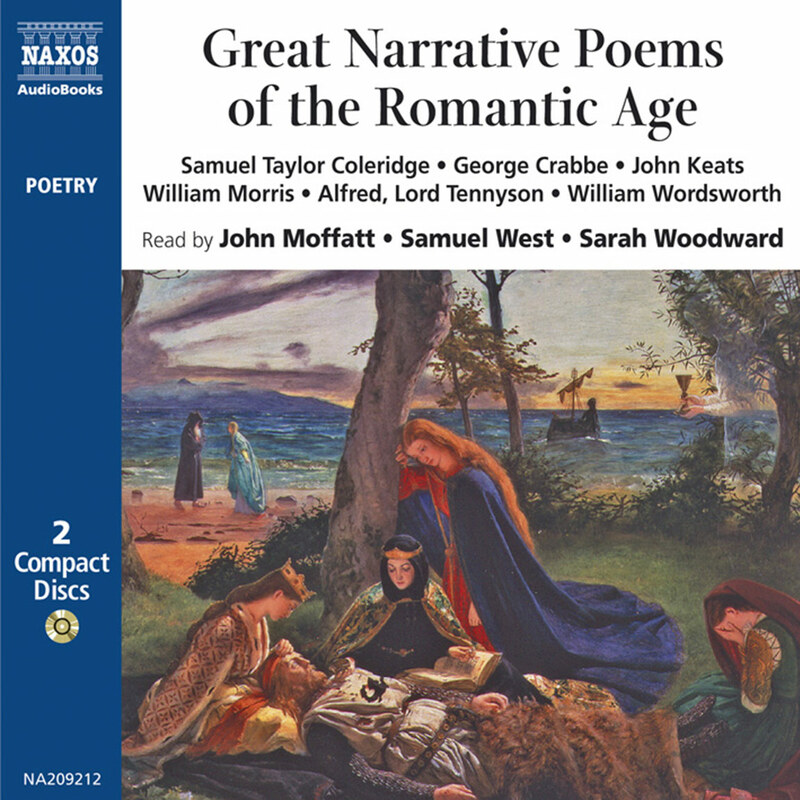 Thus Coleridge’s The Ancient Mariner, a tale of the supernatural, set in an unfamiliar landscape, and yet primarily concerned with an individual’s experience of sin, guilt, love and redemption, contains all the crucial elements of the Romantic framework. 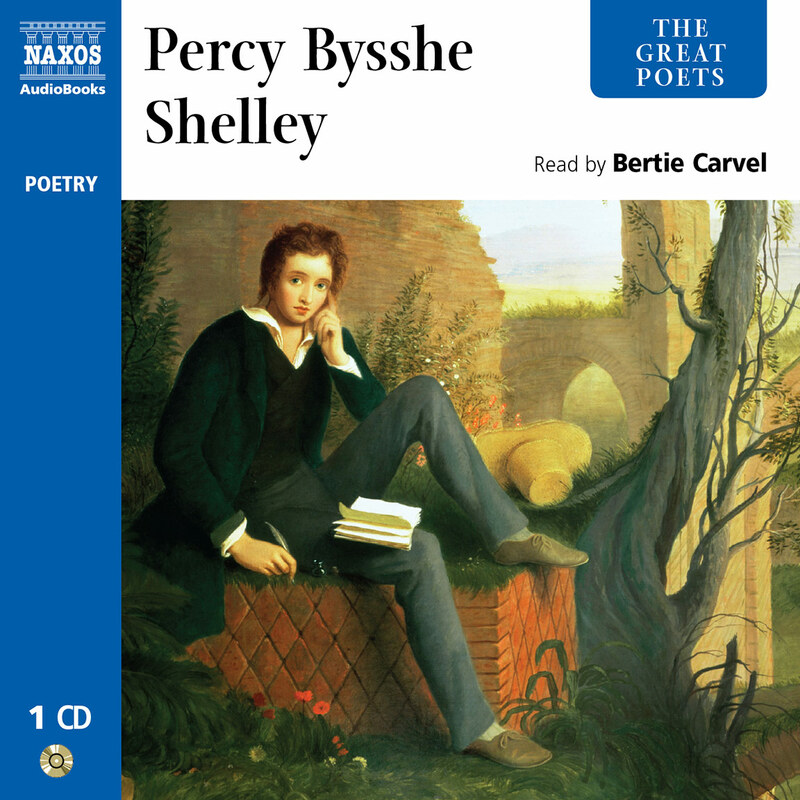 For Shelley, poetry has a responsibility to ‘reform the world’ through the power of the imagination. Like Keats, he believed that beauty is an absolute force for good, and that poets were the most able to create it in the form and content of their work. He deals particularly with this theme in Ode to the West Wind. Byron was perhaps the most robust of the Romantic poets, and the wit, drama and the pace of Don Juan mark him out as a superb storyteller, satirist and poet. His love poems are some of the most direct and moving in the collection. Although John Clare is not always included in collections of Romantic poetry, we feel that the pure beauty and simplicity of his pastoral poetry, written very much in the Romantic tradition, demand that he be awarded a place along with his contemporaries. Born in London, the son of a hosier, Blake had no formal education and earned a meagre living, not as a poet, but as an engraver. For Blake, the imagination was man’s sole redeeming feature, and through it he could transcend the confines of nature and return to the glories of his unfallen self. After growing up in the Lake District, Wordsworth was educated at St John’s College, Cambridge. He fell in love with Annette Vallon and fathered a child, but the pair did not marry. In 1799 he returned to the Lake District to live with his sister, Dorothy. He married in 1802 but the deaths of two of his children and the tragic drowning of his brother, plunged him into despair and his poetic powers gradually declined. The youngest of fourteen children, Coleridge was the son of a clergyman who died when Coleridge was only nine. A failed academic and soldier, Coleridge was physically frail, and his dependence on laudanum degenerated into an addiction. 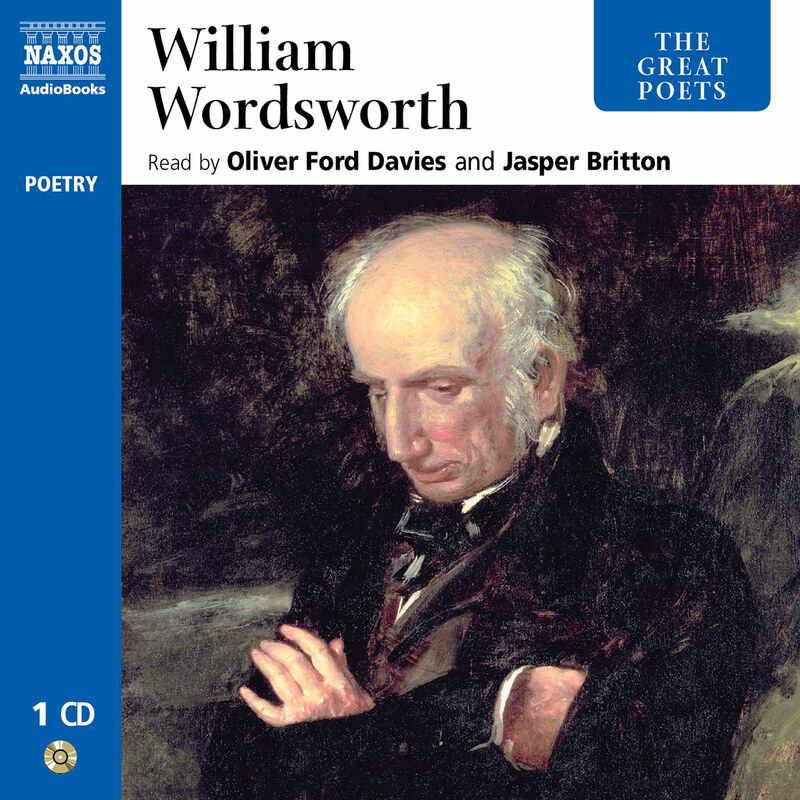 His poetry greatly influenced Wordsworth and his selfless support of Wordsworth was at the expense of his own poetic ambitions. Towards the end of his life, he concentrated on criticism and philosophy. Although an aristocrat, Byron was born into a chaotic and poverty-stricken home in Scotland. He took his studies at Cambridge lightly and then travelled to Spain and Greece. After many love affairs he made a disastrous marriage to Annabella Milbanke. When they separated in 1816 he left England and settled in Italy. He died fighting with Greek insurgents at Missolonghi in 1824, having become the darling of the European Romantic movement. Although Shelley was born into a wealthy Sussex family, his radical sensibility led him to rebel against both Eton and Oxford and later the English establishment. He went into exile in Italy in 1818 where he wrote his major poems. Although intensely revolutionary, he was gentle, selfless and loyal. His passionate search for reconciliation between the head and the heart produced some of the finest Romantic poetry. He drowned a month before his thirtieth birthday. Keats was often pilloried for his lowly beginnings: his father was head ostler at a livery stable. 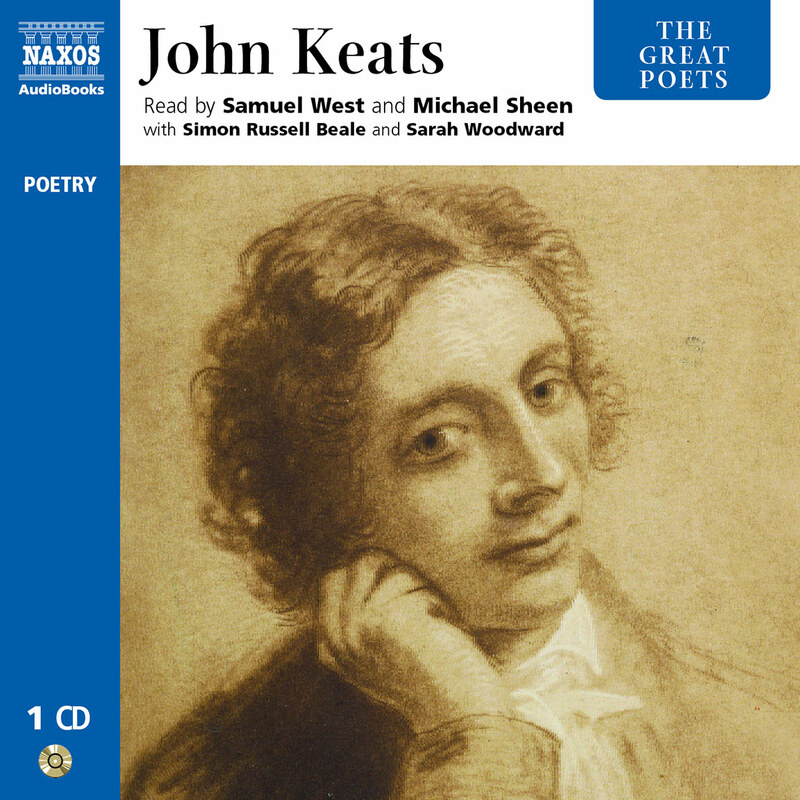 However, Keats was able to support himself with a small legacy from his grandmother. He has left a series of timeless poems which remind us, above all, that we are compelled to imagine more than we can ever fully understand. The last of the ‘peasant poets’, John Clare was an agricultural labourer in Northamptonshire. Although his poems enjoyed some brief popularity, he struggled throughout his life against poverty and encroaching madness. He ended his life in the Northampton General Lunatic Asylum.